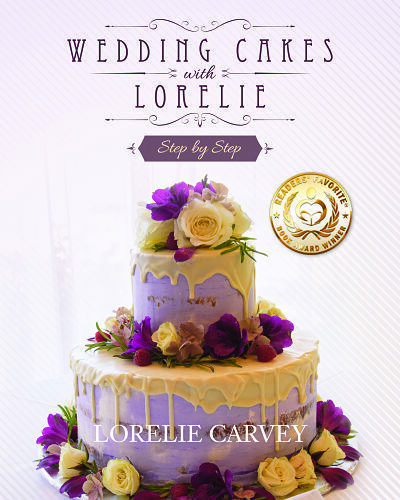 Lorelie Carvey is the creator and author of the website wedding-cakes-for-you.com. 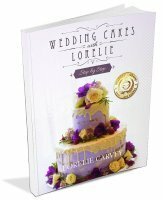 Carvey teaches cake decorating, baking, and also creates delicious cake and pastry recipes. 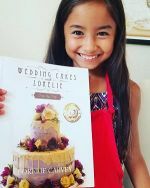 In 1985 Lorelie first fell in love with cakes as chef at a French bakery in California and currently works out of her hometown in Connecticut. 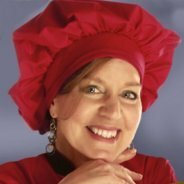 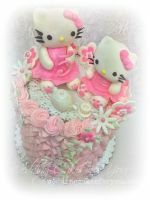 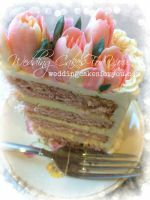 She is a Connecticut Chef’s Association award-winning cake decorator and author of Wedding Cakes with Lorelie Step by Step. 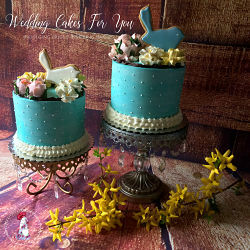 New York, Connecticut, Massachusetts area Wedding Cakes For You Gallery of brides cakes.